CAMELLA HOMES | How Does Philippines Social Housing and Big Industry Gain From Net Metering Cap Lift? 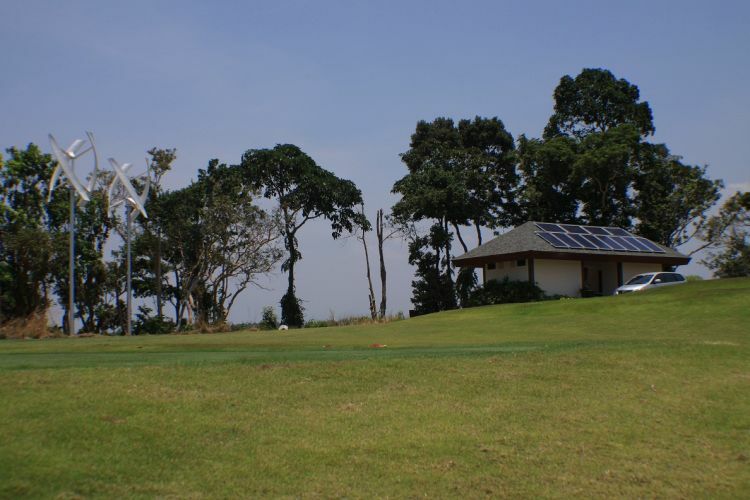 How Does Philippines Social Housing and Big Industry Gain From Net Metering Cap Lift? The current Renewable Energy Act of 2008 limits the net metering program to 100kW. This means end users that install 100kW or above are not entitled to any electricity credits. At present, the programme does support smaller businesses and residences who are exporting their solar power back to the grid. However, Theresa Capellan, president of the Philippine Solar and Storage Energy Alliance (PSSEA), told PV Tech: “Businesses and industrial entities who have large roof and electricity usage cannot optimize their rooftop for own use because the programme doesn’t allow them to participate. Capellan described the Senate Bill No. 1719 as timely, given the huge drop in solar module costs, which she claimed can now help consumers reduce their electricity bills by at least 40%. Moreover, she added that the removal of the installation cap would give socialized housing, which are housing initiatives for the underprivileged and homeless in the Phillippines, the opportunity to lower their costs. Capellan, who is also president of local firm SunAsia Energy Philippines, explained how SINAG homes, a socialized housing initiative sponsored by SUnAsia Energy and the housing cooperative ALPAS, located in San Jose del Monte, has 570 homes in 26 buildings sharing one solar energy resource. They are already reducing power bills through smart technology, but a net metering cap removal would allow the socialized housing to benefit further with the planned deployment of a 150kW system. The Senate Bill is currently being pushed by Senator Grace Poe who wants to end institutional barriers to rooftop solar and help its proliferation across the country, as reported by the Philippines News Agency. Poe backs rooftop solar because of reduced electricity costs – The Philippines has the highest power costs in Southeast Asia – and because it does not require land conversion. Other key parts of the bill being pushed include a provision that the same reference price should be applied to both electricity imported from and exported to the grid by end-users; a mandate for regulators to standardise permits and licenses for rooftop PV installations; and institutionalization of the rooftop solar loan programme. Despite optimism from the PV sector, the Electricity Regulatory Commission (ERC) on 19 November was quoted by the Department of Energy (DOE) as saying that the removal of the 100kW cap could have an adverse effect on transmission lines, which may not be able to accommodate injections of power beyond that limit. Furthermore, a passage of the bill into law would trigger a new study on the grid’s ability to absorb new output. PV Tech recently visited a solar-storage-diesel micro-grid in Paluan, Mindoro, an installation by developer Solar Philippines, which is in the midst of pushing through a different, more controversial House Bill (HB 8179), that would give the company a mini-grid and transmission franchise across the country.